One lazy Saturday afternoon I took myself over to the National Library of Australia. I had read all the advertising and was very much looking forward to an exhibition on the trees of Canberra. 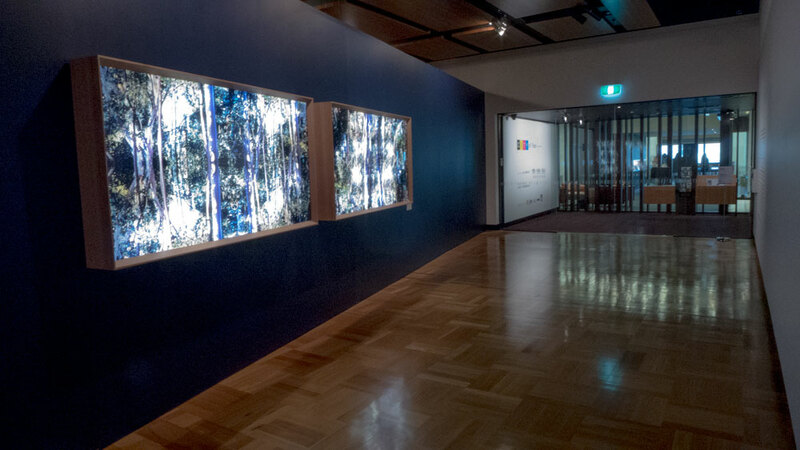 Any exhibition that focused on the trees of Canberra has to be something to see, something to talk about, and something that would be most embraced. In short, this one did none of those things for this reviewer. This exhibition in this prestigious national library exhibition space just left me wondering just what happened. Did the exhibition curators sign up a feel good Centenary Exhibition about one of the core features of the national capital; its fabulous trees. And then the pieces arrived and there was nothing to do but to make a good show of it. In this case it has been well laid out with all the usual fine aesthetics of good curatorship. But the content is just not there.